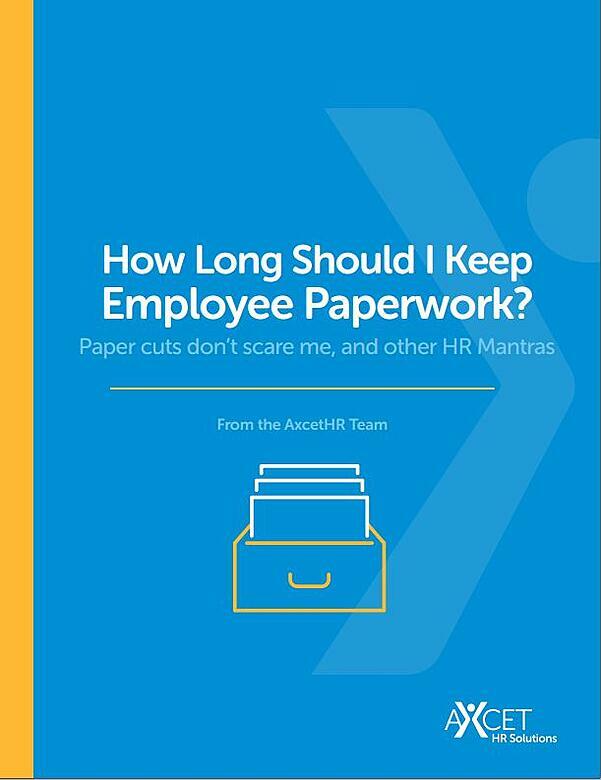 How Long Should I Keep Employee Paperwork? 6 months? 1 year? 5 years? Forever? What to keep & what to toss - and not get in trouble. What to keep? What to toss? Does it matter? This handy guide will help you retain your records for the appropriate amount of time - 1 year, 2, 3, 4, 5, or indefinitely.